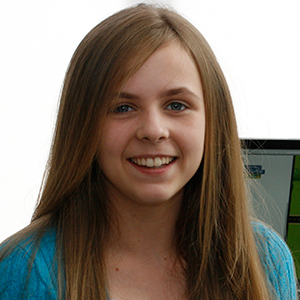 CodeBug is so simple you can create your first program in under a minute! 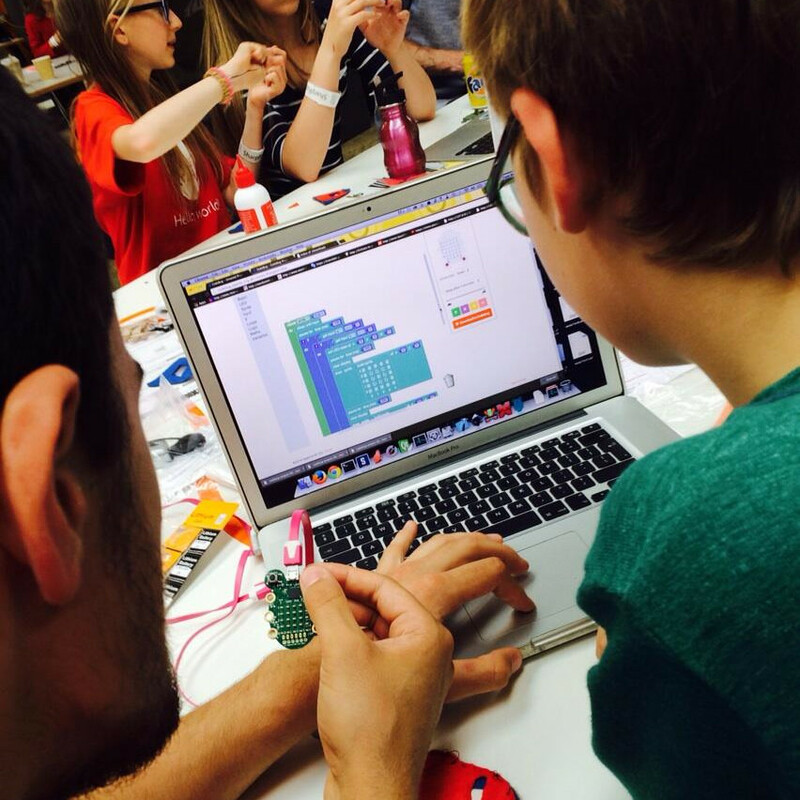 Master physical computing and make something fun with CodeBug. Share your creations and find out what other people are doing with CodeBug. 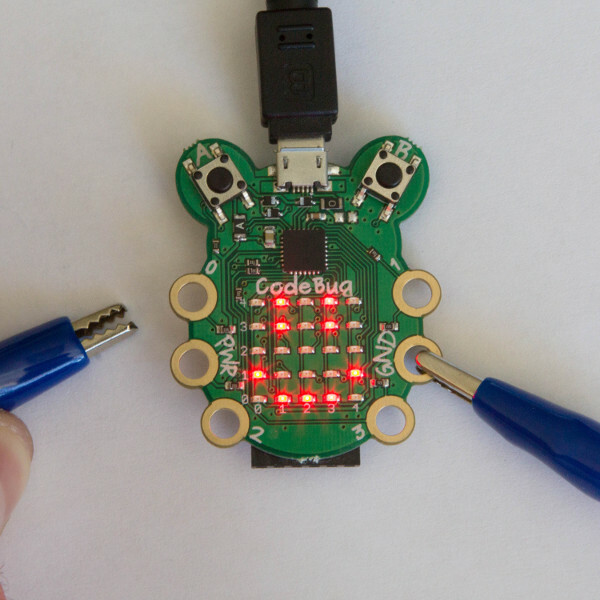 CodeBug provides a fun and engaging way to build interactive devices. 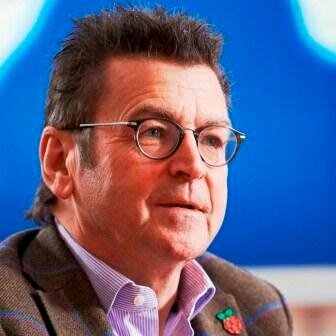 With such a low barrier to entry it is a perfect starting point for young children’s creative journey in the world of electronics and computing. I’m sure its simple yet flexible design will ignite their imagination. I cannot wait to see what they come up with! 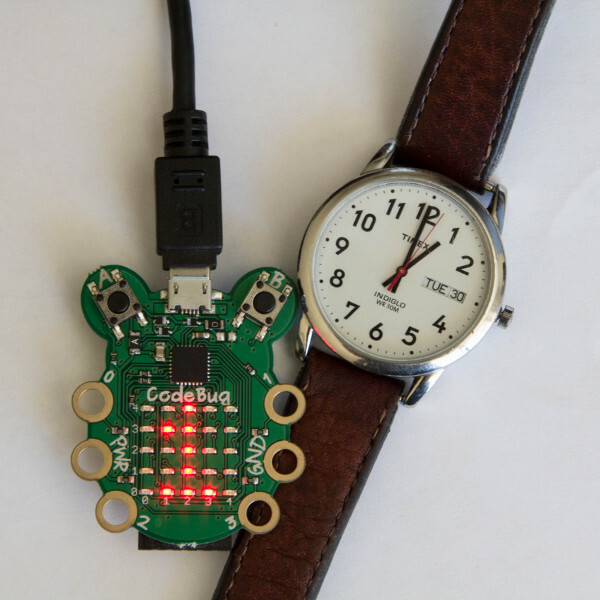 CodeBug is a unique platform that makes physical computing and wearable electronics accessible for all. With CodeBug you can make all sorts of amazing projects that are as simple or complex as you like. I’m really excited to see where people will take this phenomenal platform. The prototype CodeBug I've had is just excellent as an easy way for children (and adults) to get into physical computing. The LED matrix gives instant results and you can quickly progress from blinking LED's to scrolling animations, and then you can move on to attaching and controlling other devices - the learning curve and creative possibilities are just right for learning a host of computer science concepts.